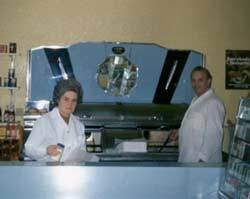 Francesco Orsi and his wife Dorothy first opened in Allan Street, way back in 1951. Following 8 good years they were ready for a new challenge and moved into the Cairnie region of Arbroath. 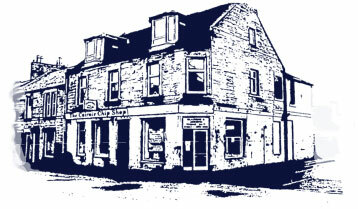 After much hard work the Cairnie Chip shop was ready to open its doors in 1961. Now in the hands of Francesco’s son Mike, The Cairnie Chip Shop strives to serve the same traditional product first fried all those years ago whilst offering the variety of dishes that today’s market affords. "Traditional fish and chips since 1961..."